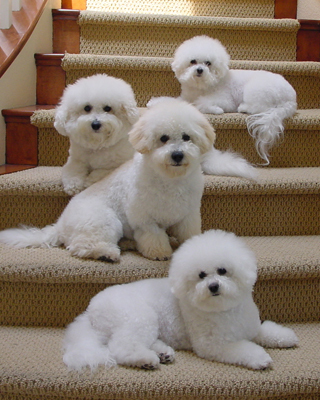 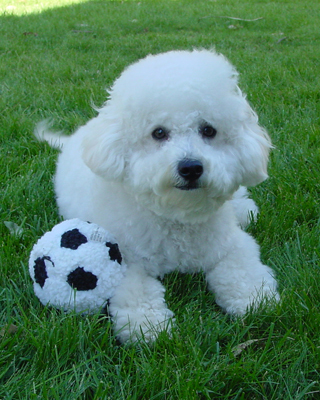 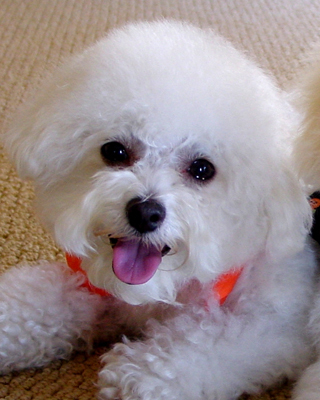 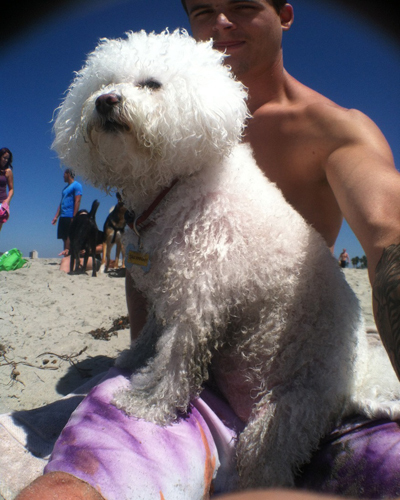 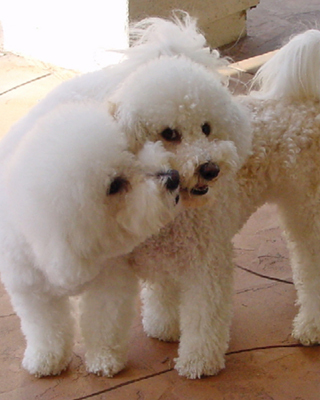 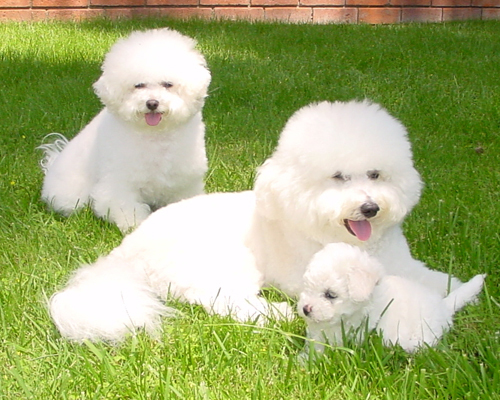 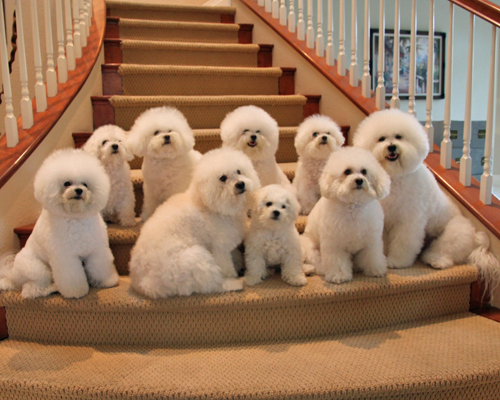 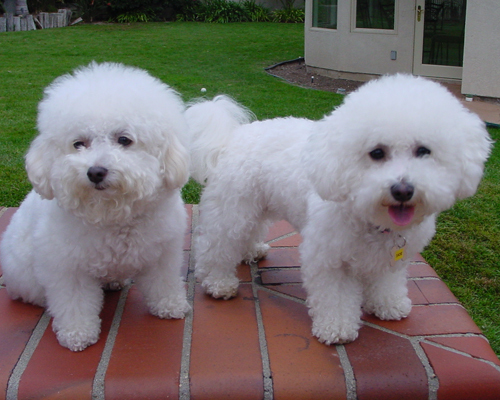 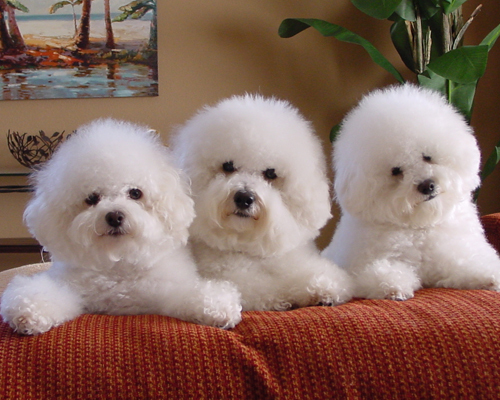 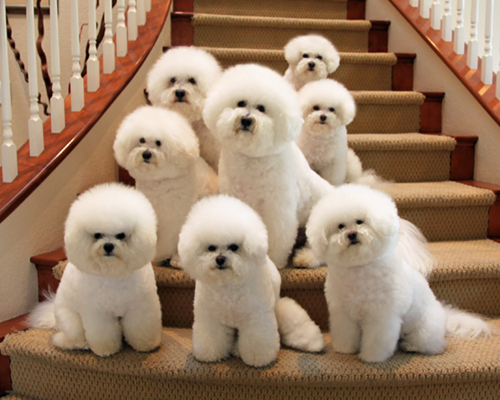 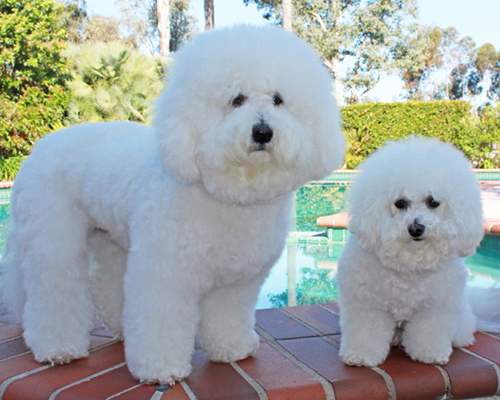 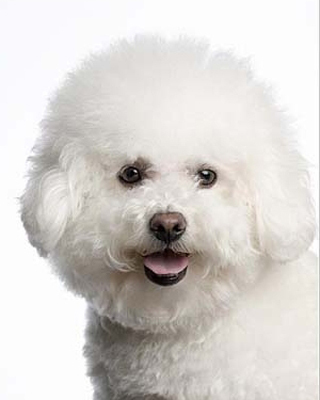 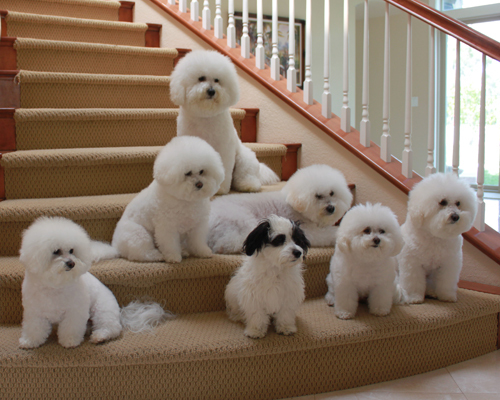 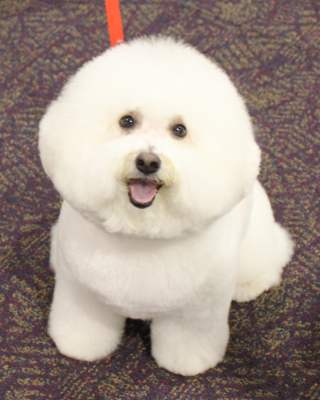 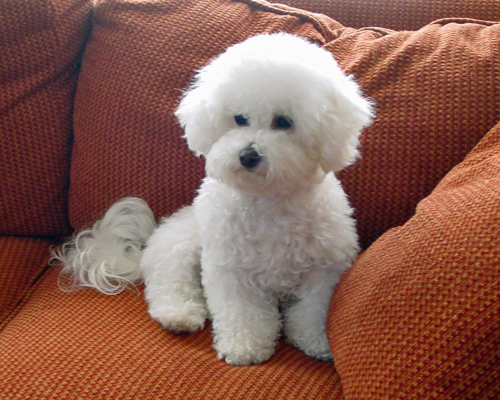 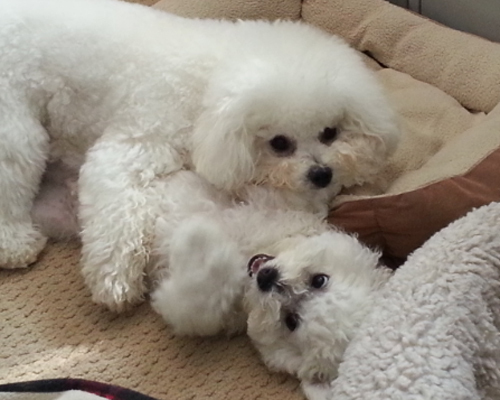 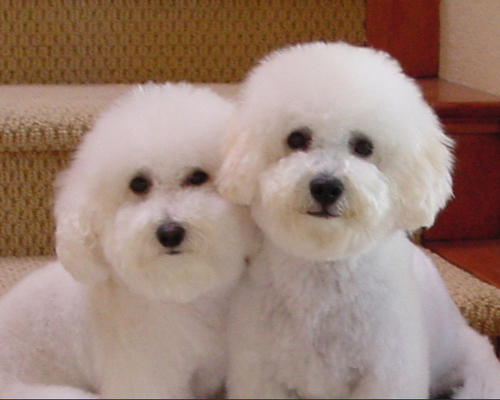 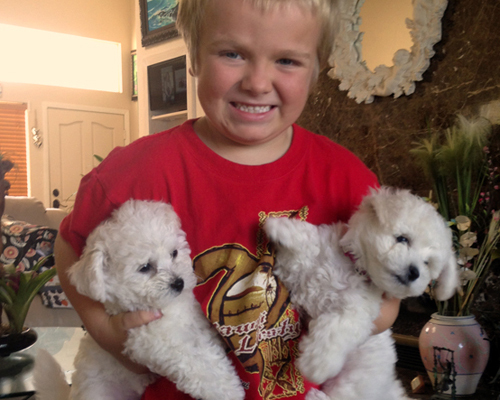 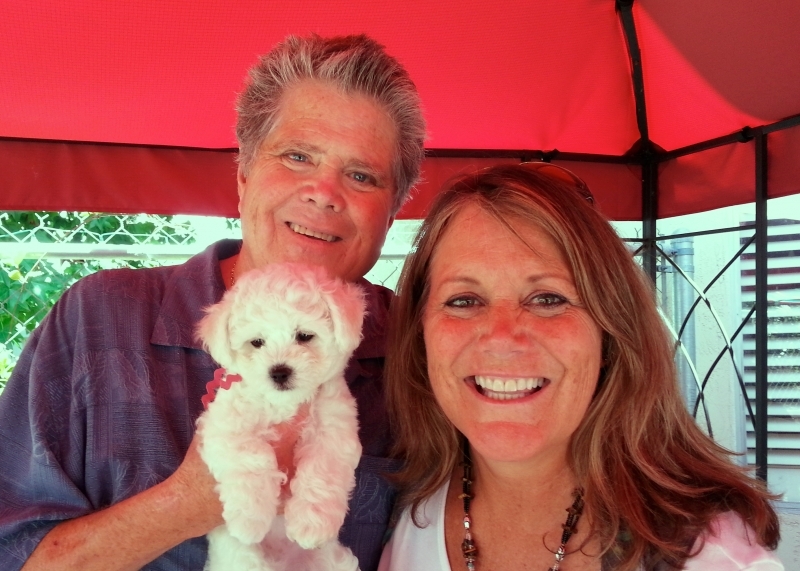 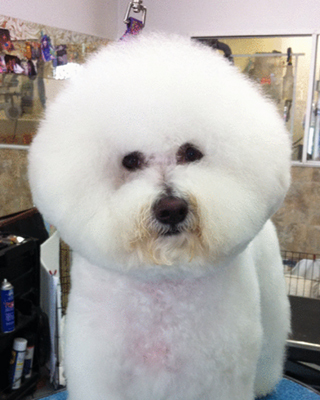 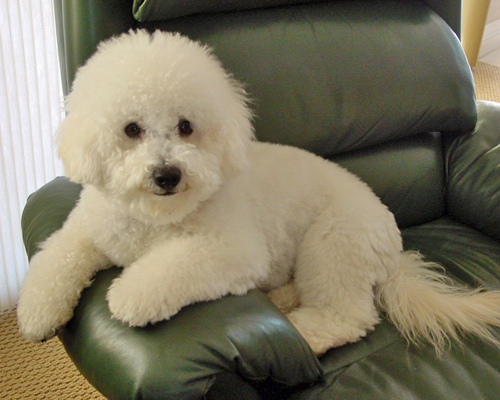 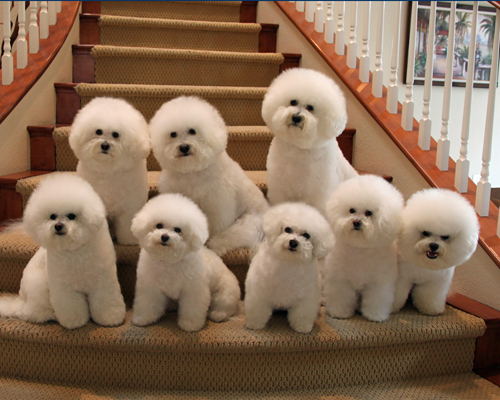 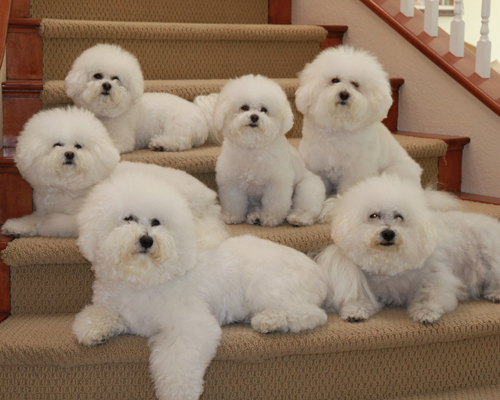 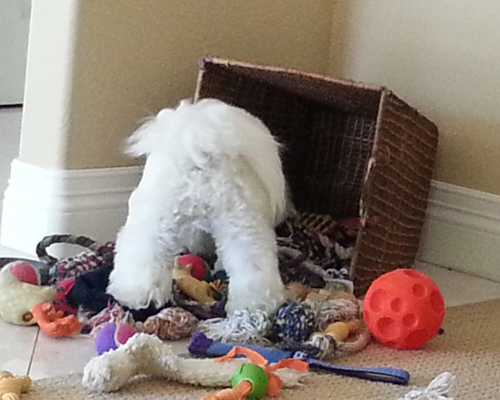 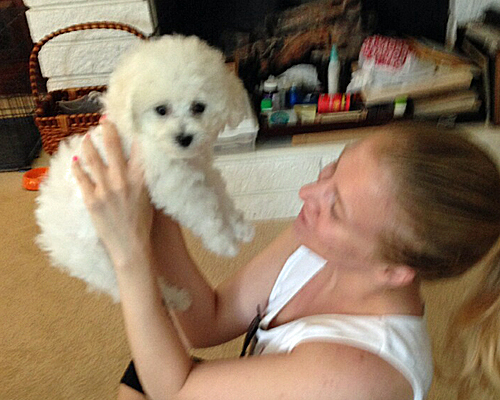 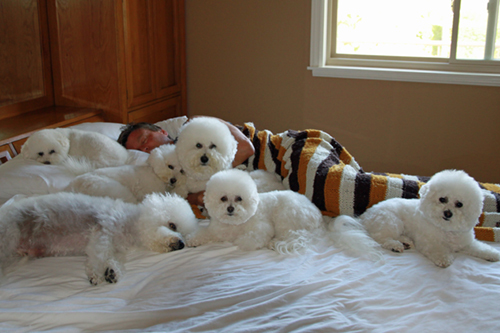 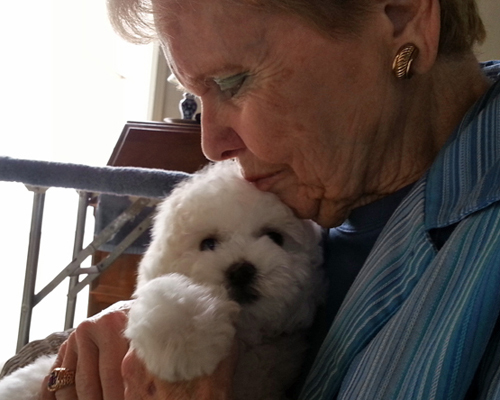 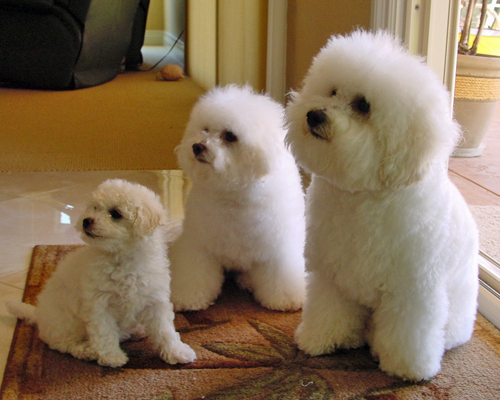 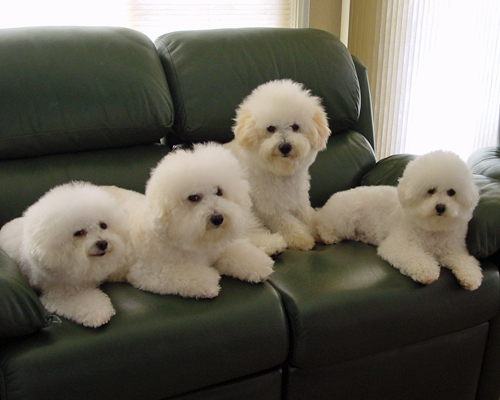 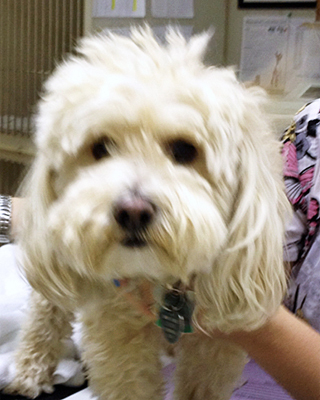 What can we say, “We love the Bichon Frise!”. 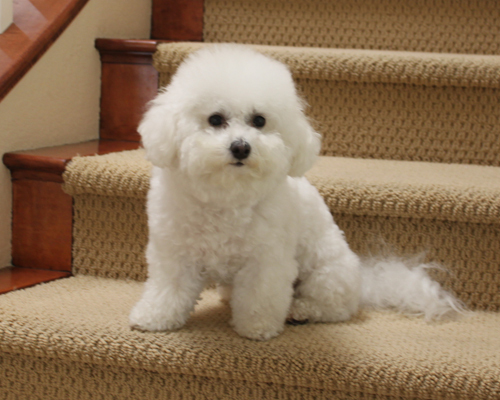 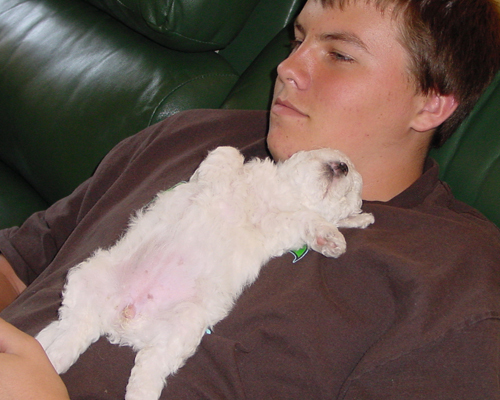 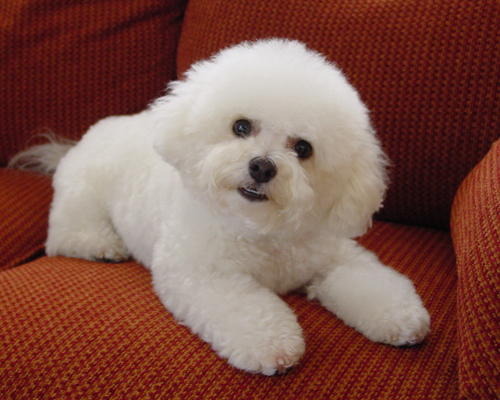 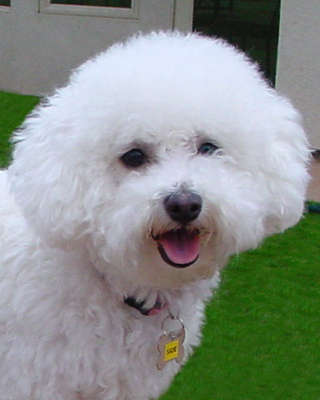 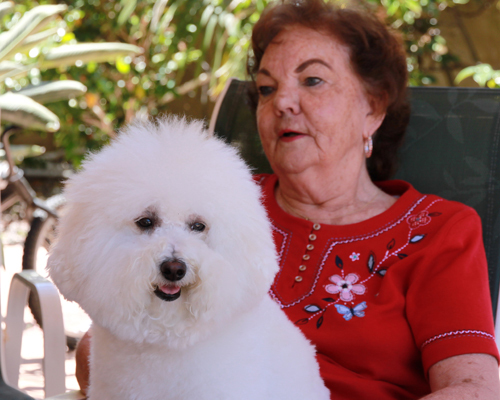 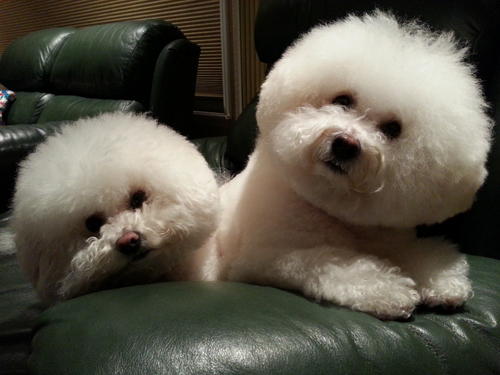 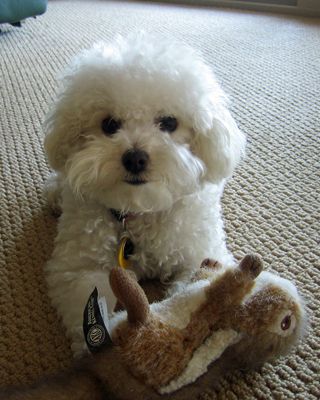 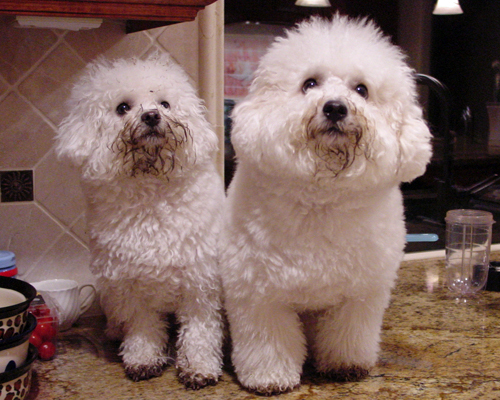 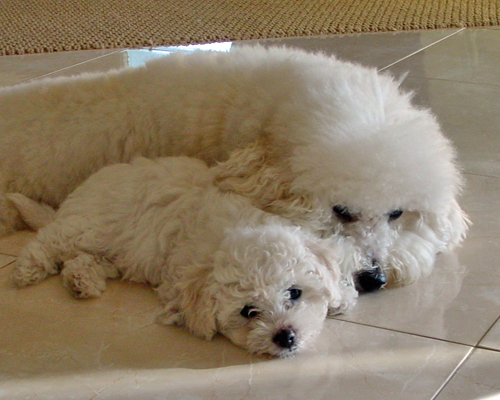 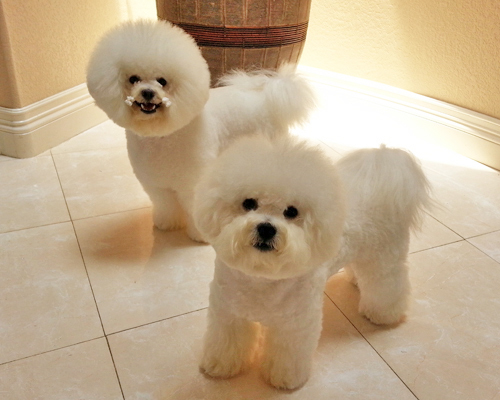 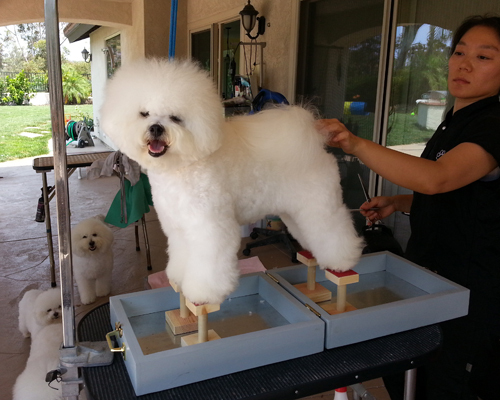 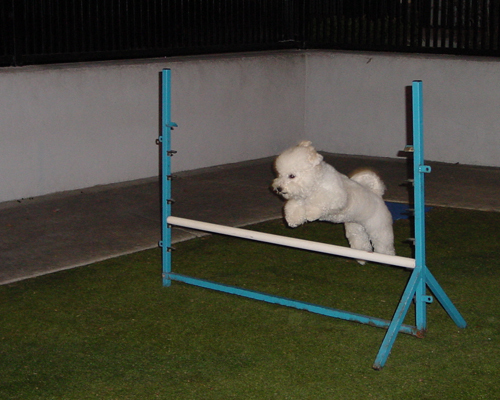 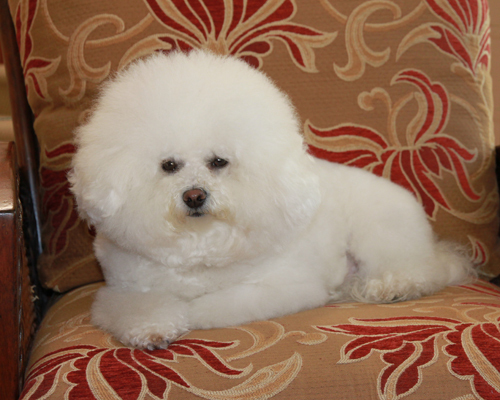 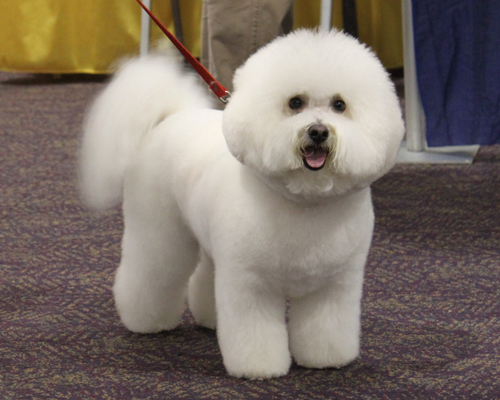 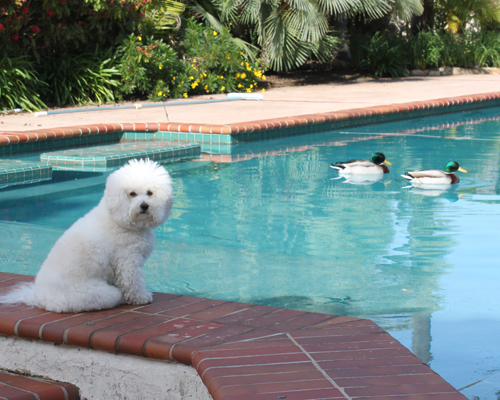 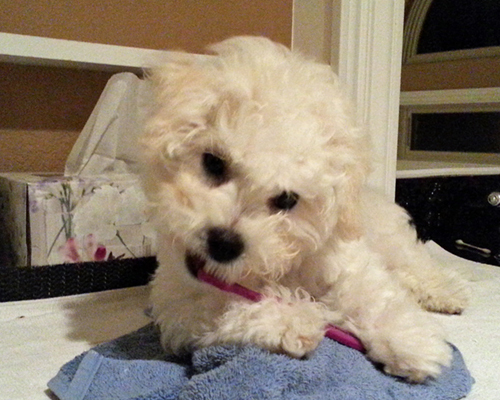 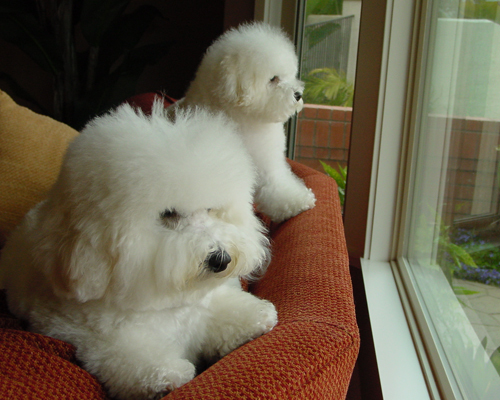 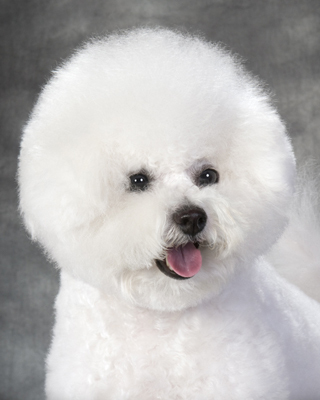 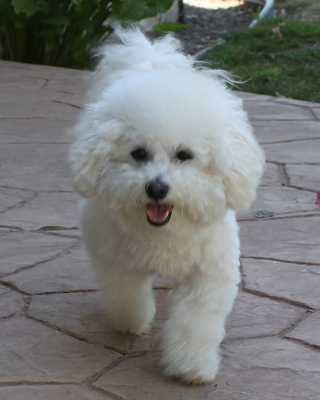 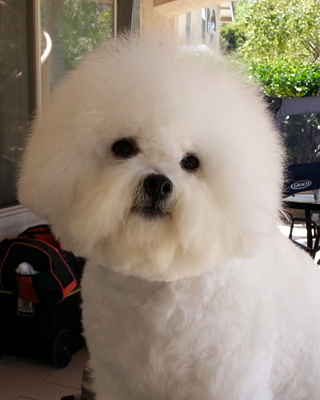 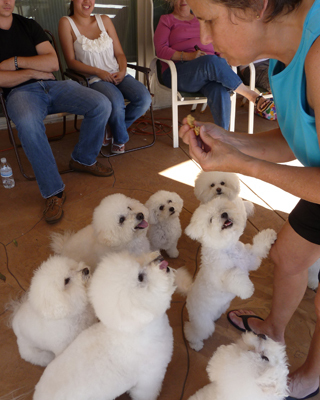 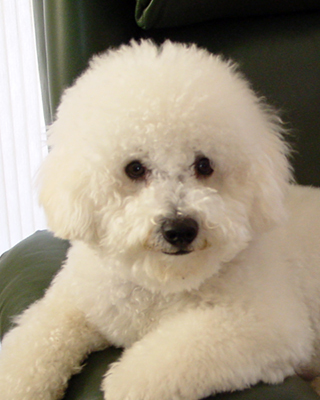 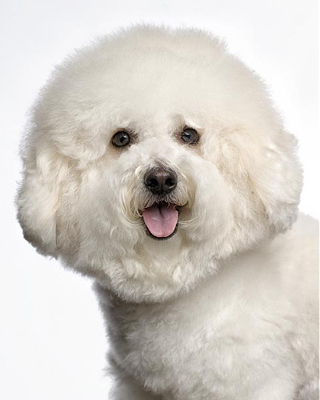 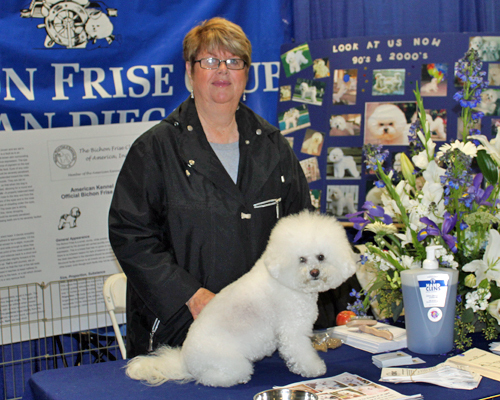 Our passion for the breed includes paying close attention to what makes a healthy and happy bichon. 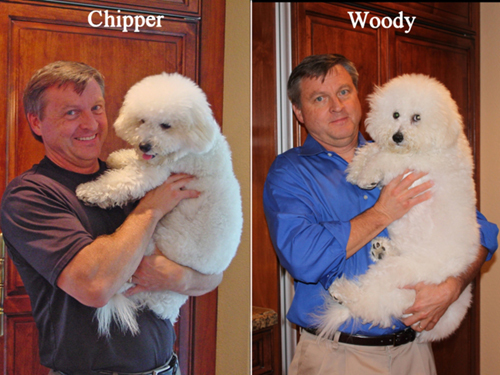 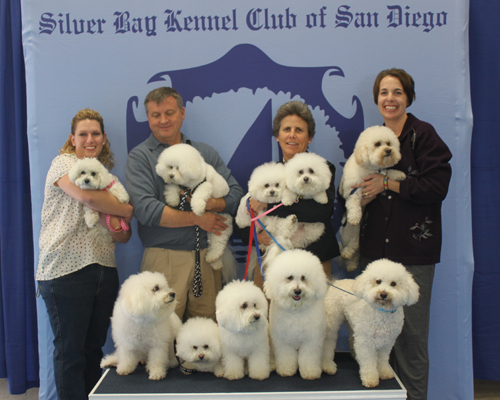 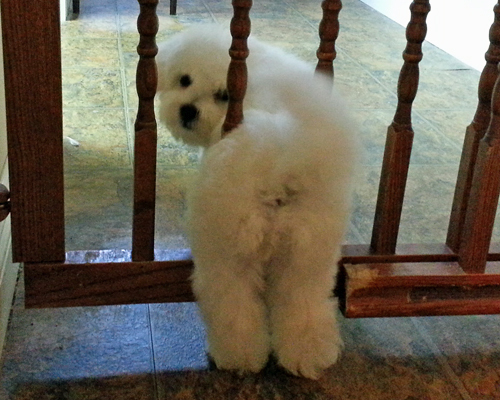 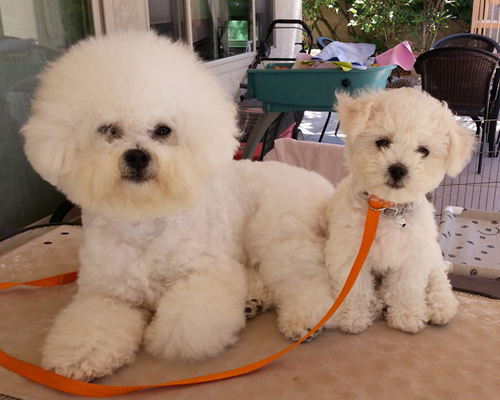 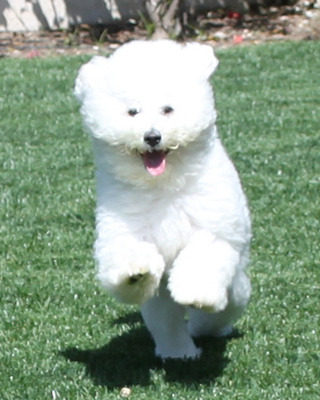 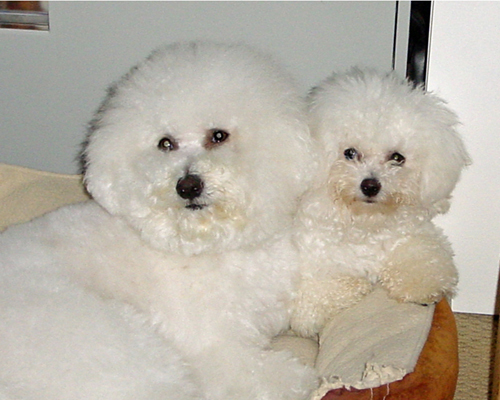 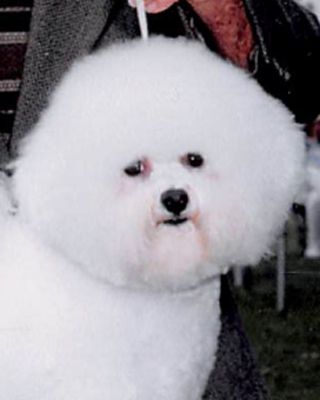 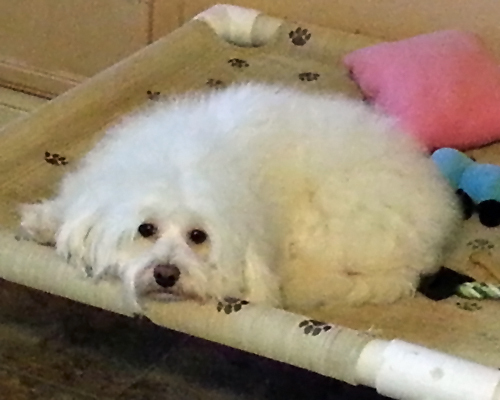 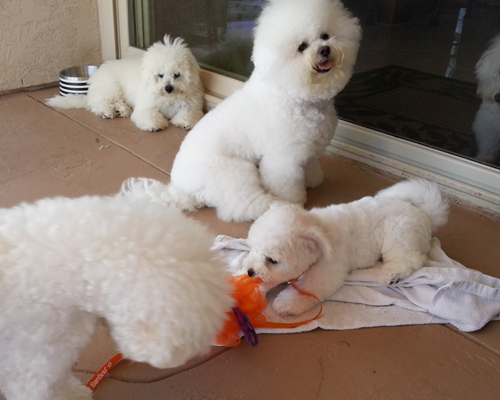 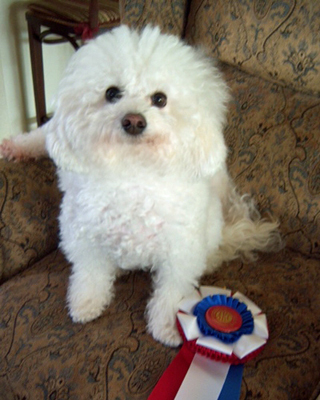 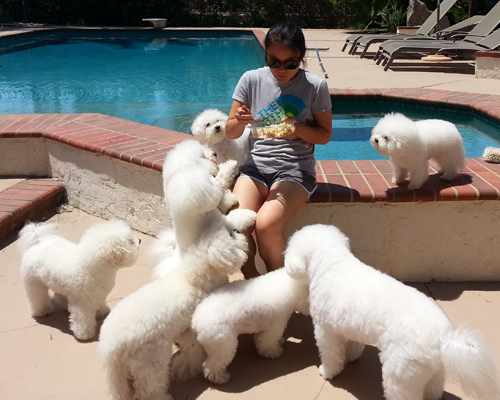 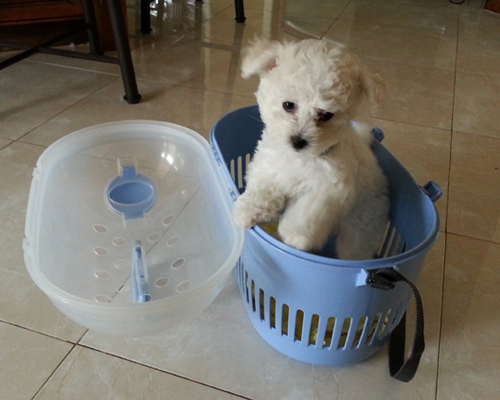 To that end we have a very selective breeding program and only breed with OFA certified bichons. 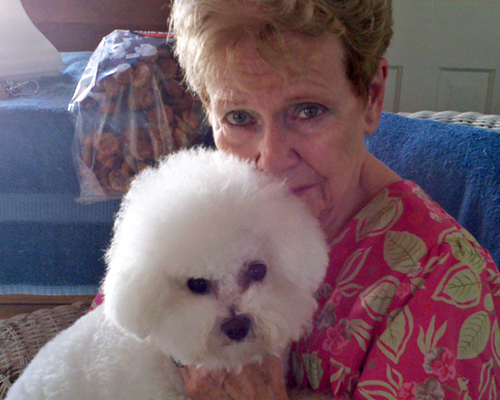 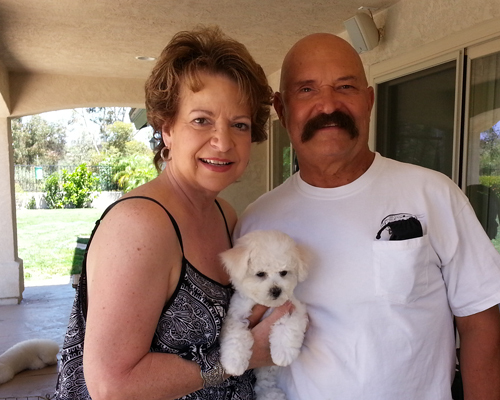 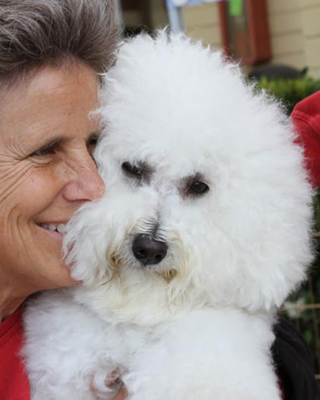 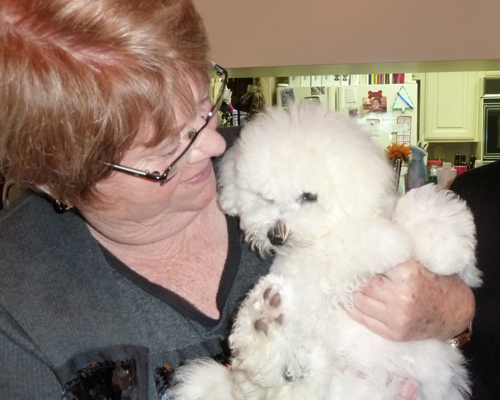 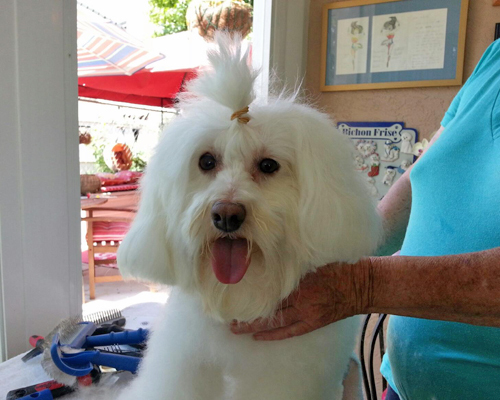 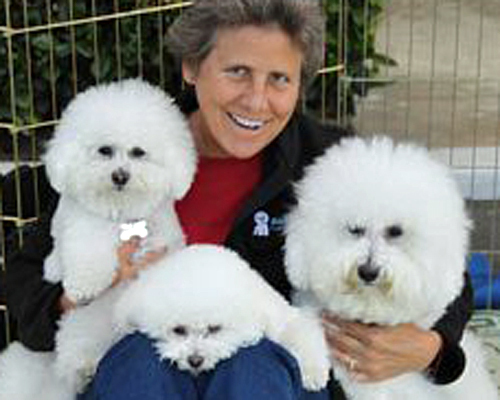 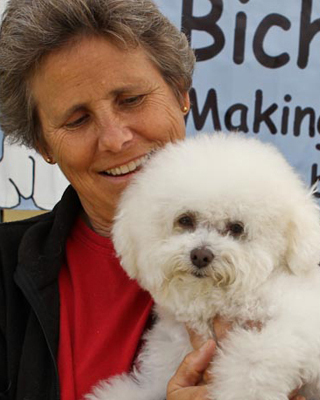 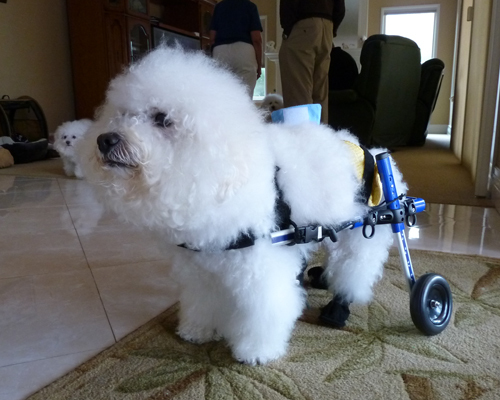 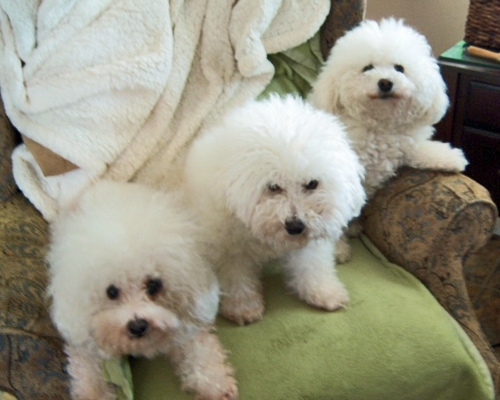 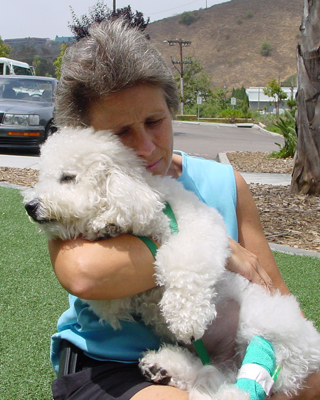 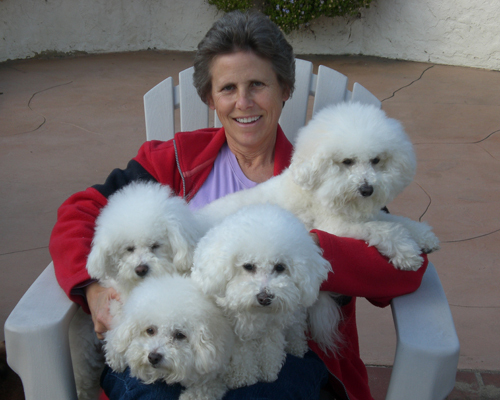 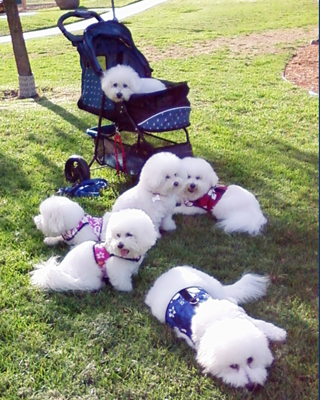 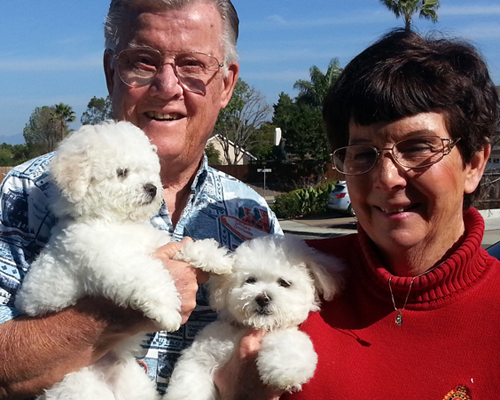 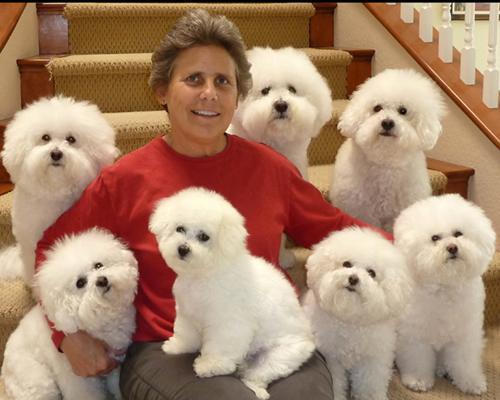 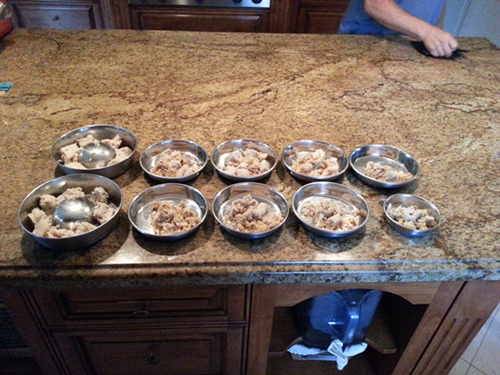 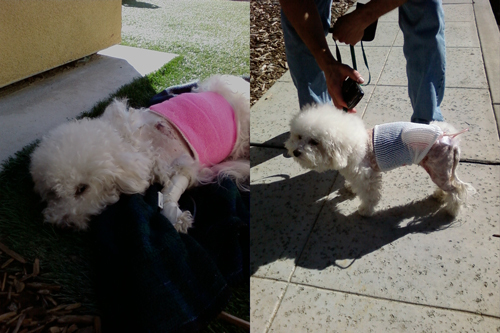 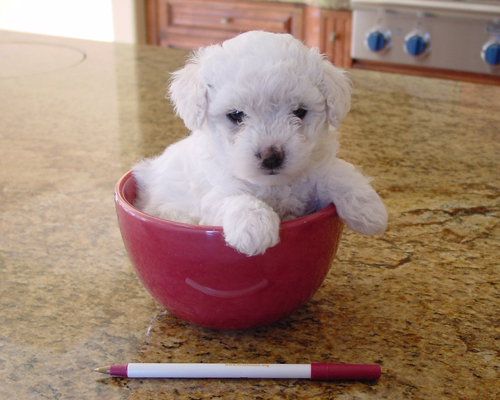 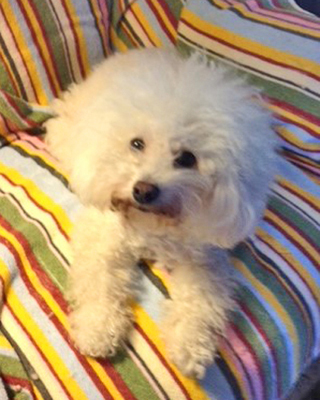 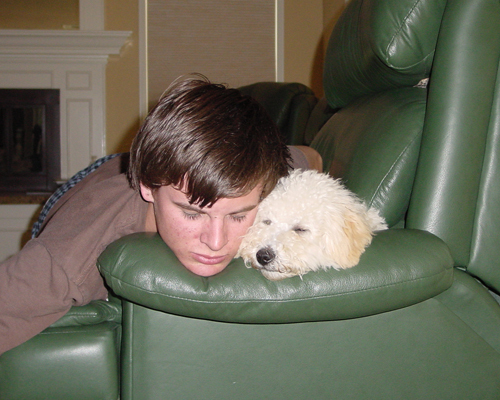 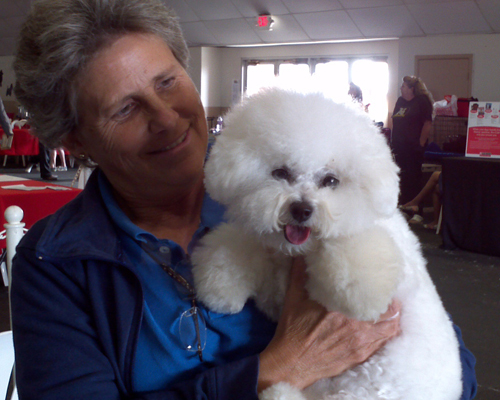 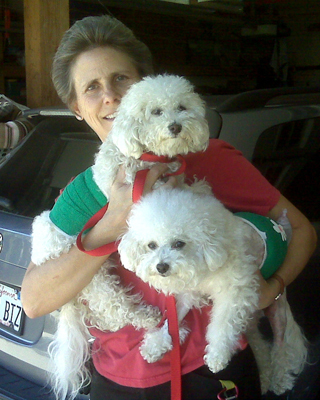 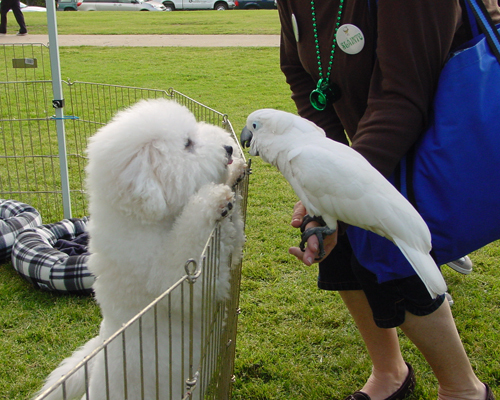 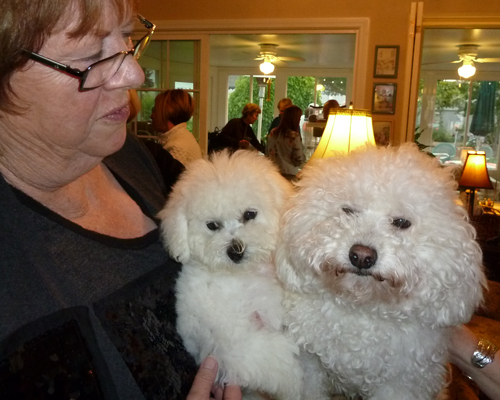 In addition to breeding, we have spent many years actively participating in bichon rescue and rehabilitating many bichons in need of special care. 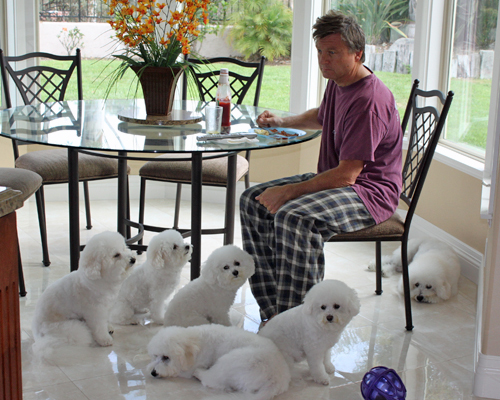 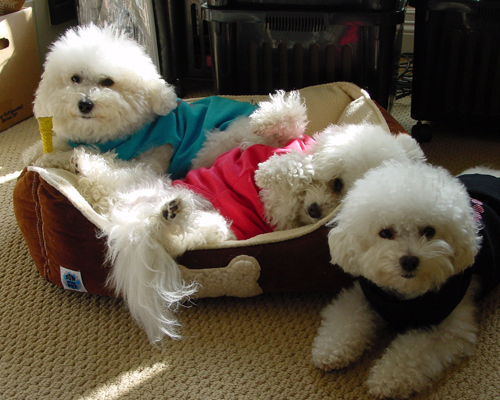 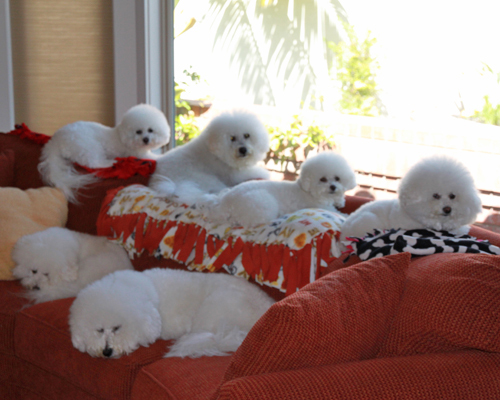 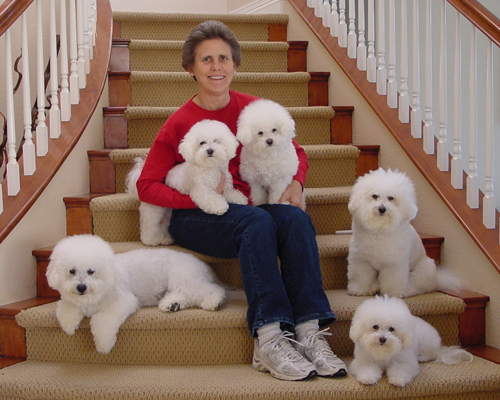 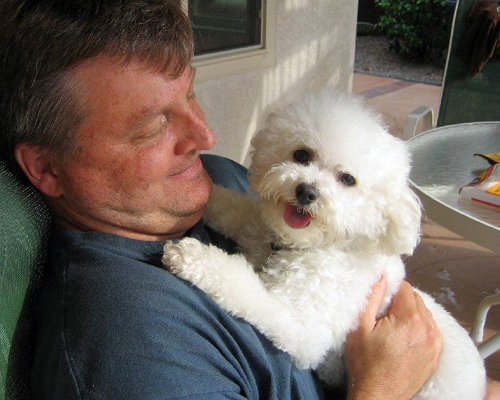 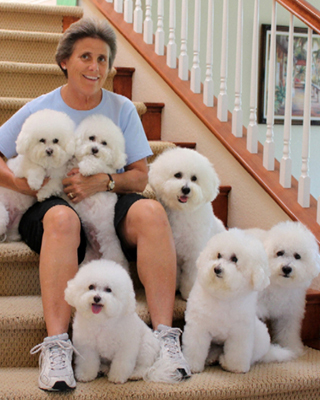 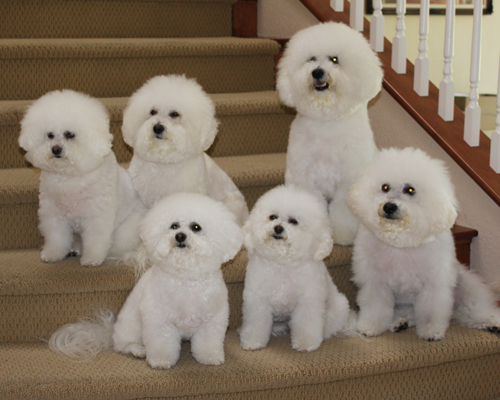 Our families and our dogs are truly “ambassadors for the breed” and we hope you will enjoy our family photos and the individual stories behind each of our bichons.